With Rush already having released a handful of live DVDs, the big question is: Do you need yet another Rush live DVD in your collection? The answer is a resounding yes. While you can’t go wrong with the CD set of this show, Rush is a band best appreciated visually. There is more than three hours of concert footage on this latest DVD but also included is a behind the scenes look at the show in addition to rehearsal footage and numerous special features. 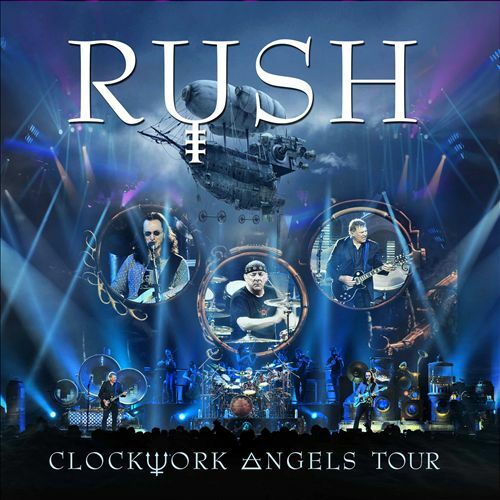 Recorded over three American shows on their Clockwork Angels Tour, this two DVD set is the perfect gift for the discerning music fan.